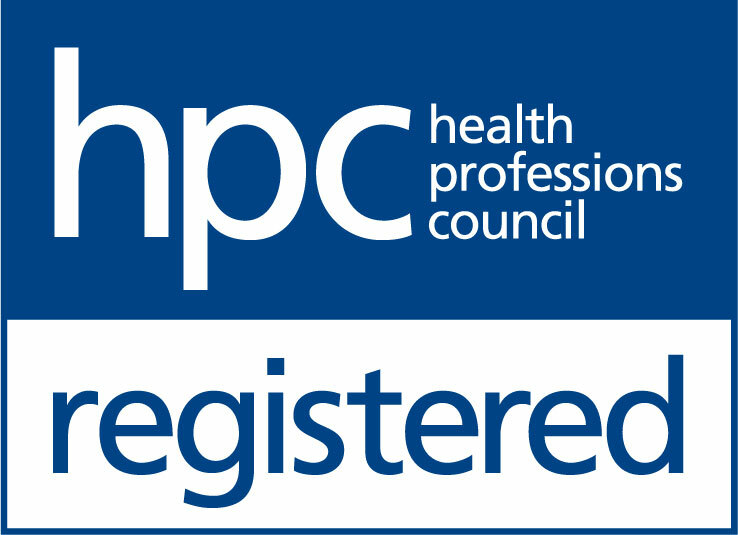 The Hearing Care Partnership Melton Mowbray is located in Graham Coe Opticians, offering free hearing tests, hearing aids, ear wax removal and hearing services in Melton Mowbray. 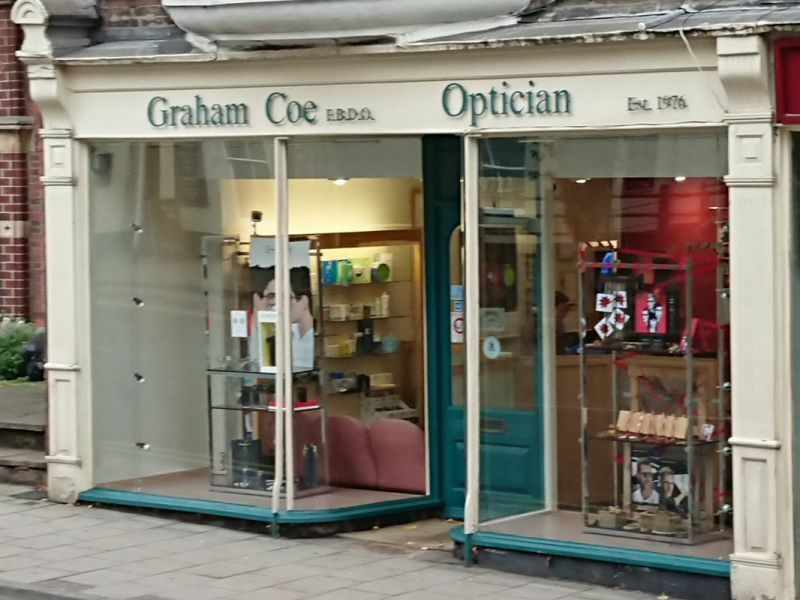 Graham Coe established Graham Coe Opticians in 1976, having trained in London before moving to Melton Mowbray in 1969. Gill Langrick began working for Graham in 1980, before then deciding to establish the new practice in partnership as Langrick & Coe in Oakham in 1988. With a new generation since joining the family business, both practices now run under the Coe & Coe umbrella. Graham Coe Opticians pride themselves on delivering the highest quality eye care, made possible by offering long appointment times with the latest technology and ongoing training and education for their staff.